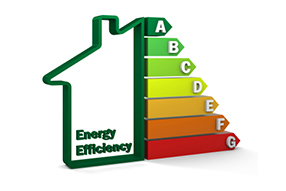 Energy Performance Certificates are a legal requirement prior to the marketing of either residential or commercial properties for sales or lettings. Edward Gallimore FRICS is a qualified Domestic Energy Assessor who can produce Energy capital Performance Certificates. We also arrange Commercial EPCs for clients.